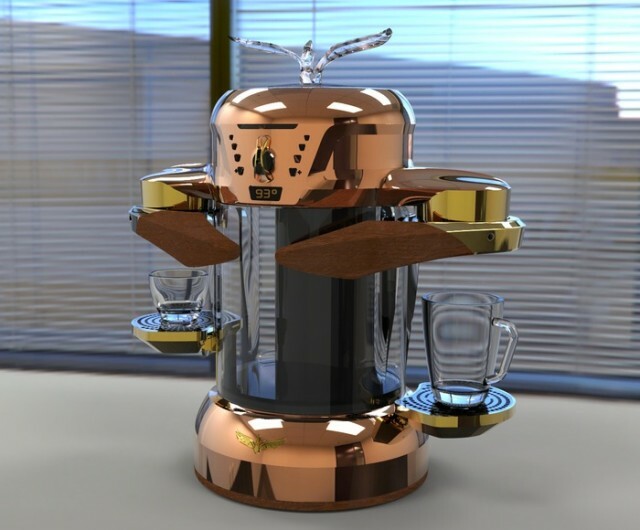 A new coffee machine is designed by the Italian coffee aficionados and it works on the principle of electromagnetic induction and saves up to 80 percent energy. Newly introduced coffee machine has the ablility to make every type of coffee whether you talk of American filter coffee or you like traditional espresso. It takes less electric power to function and is named as “La Fenice.” It is made by Stefano Polti on the principle of heating using electromagnetic induction. It can boil the water on turning on and can be turned off when you are not using it. It is a fact most of the traditional coffee machines take almost 10 to 15 minutes to brew a coffee and need to be kept powered on the whole day. The result is wastage of energy. 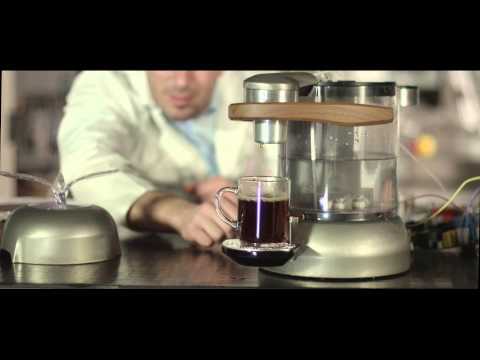 This new electromagnetic coffee machine is much simple in this regard. According to the La fenice team their first objective was to make the machine energy efficient this required power efficient heating system. 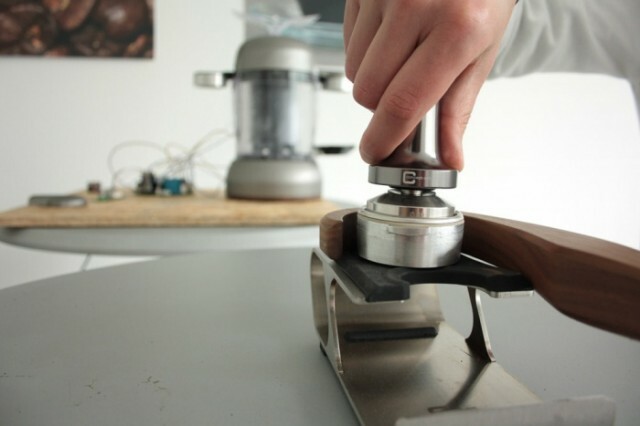 For this they studied and implemented electromagnetic induction, a heating solution which has already brought a revolution in hobs industry by saving 95 percent energy. 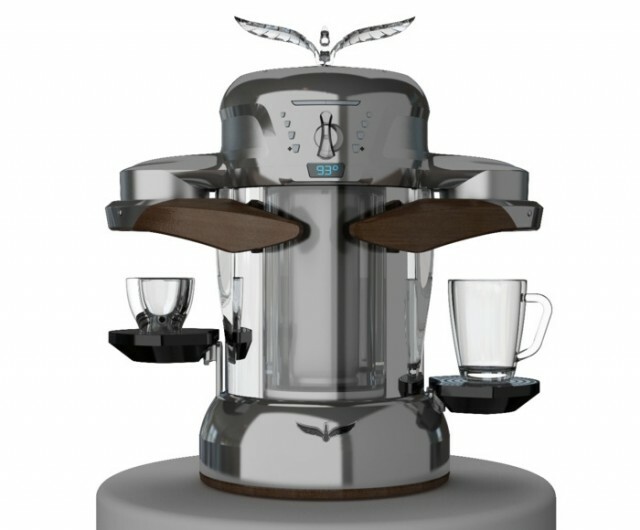 A new coffee machine is designed by the Italian coffee aficionados that can save upto 80 percent energy. A new feature of PCP (Pressure flow rate and temperature control) has also been introduced in the machine that maintains the exact temperature to make a perfect coffee. For this purpose, a special sensor is used that keeps the temperature at 93C at all the time. What makes its calculations the perfect is its evaluation of the water temperature instead of that at the surface of boiler. Two separate nozzles are used, one for each coffee type i.e. Espresso and American filtered coffee. This new machine can be used both with coffee capsules and ground coffee. The company is hoping to get the required funding from Kickstarter. Let’s see what happens with the la Fenice.